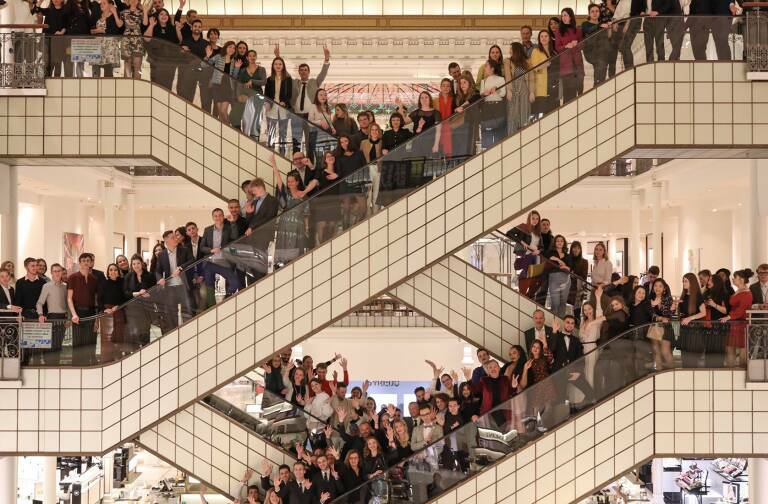 Les Echos is launching a new format magazine on October 2nd. 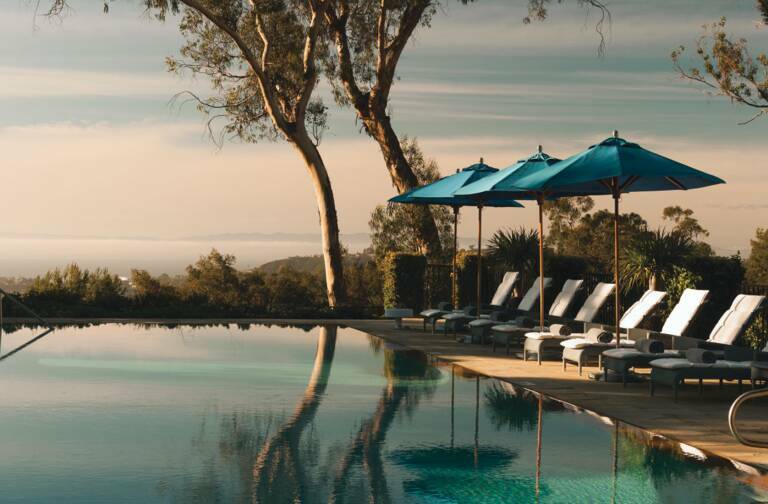 Published every Friday Les Echos Week-end is designed specially for people who want to relax while staying informed with the latest business, arts & entertainment and lifestyle news. 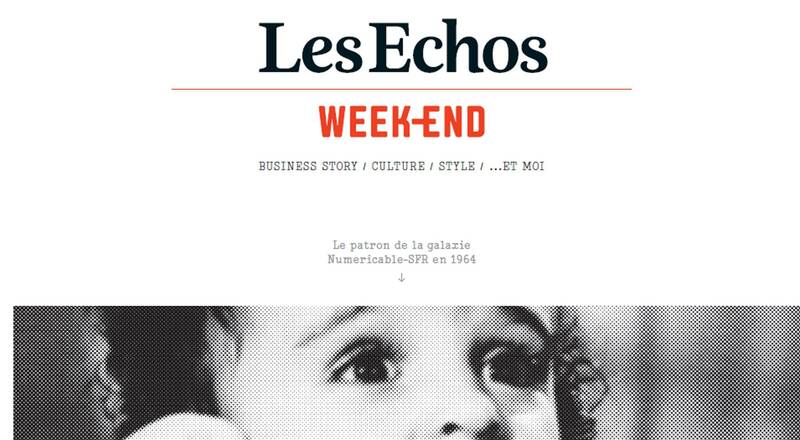 Les Echos has created a new format weekend publication, Les Echos Week-end. The weekly replaces the Week-end supplement to the daily newspaper, as well as Enjeux Les Echos magazine. The concept centers on providing a moment of relaxation for readers while taking an in-depth look at news from fresh perspectives. In addition to special reports on current business news, the magazine gives pride of place to arts and entertainment news. 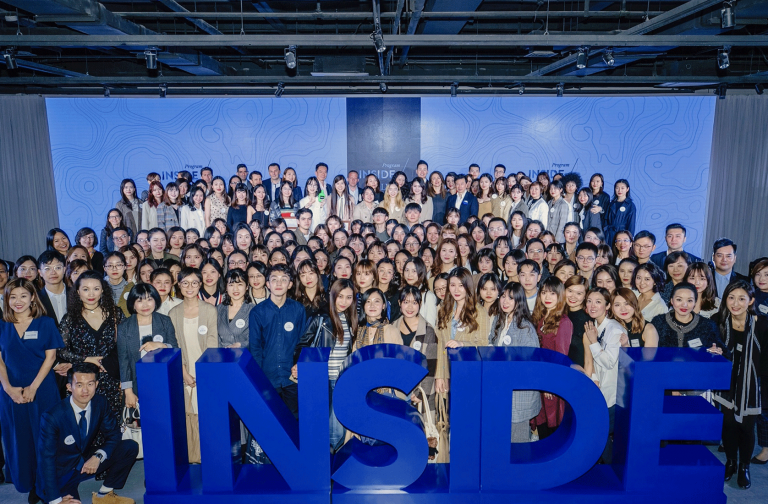 Curated by leading critics, an extensive range of news on the latest developments in creative realms is joined by a selective agenda of upcoming events. There will also be lifestyle articles decoding current trends in a variety of fields, from fashion and cars to wine. Last but not least, readers will find insightful recommendations for balanced personal development. In addition to the print edition, the magazine will be available online starting Thursday evenings at LesEchos.fr.